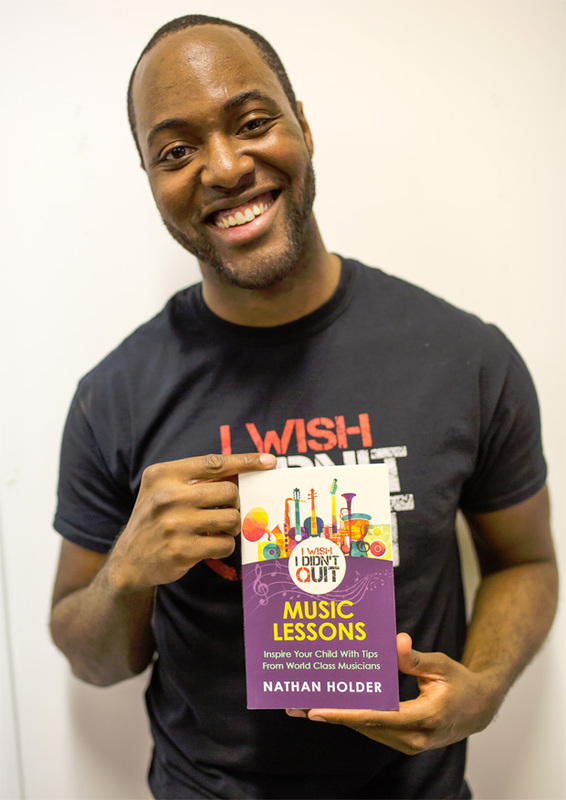 I Wish I Didn’t Quit: Music Lessons gives you the tools and ideas to help your child succeed along their musical journey. Learn to understanding your role in their journey, your child’s musical environment and what really made Mozart a genius! 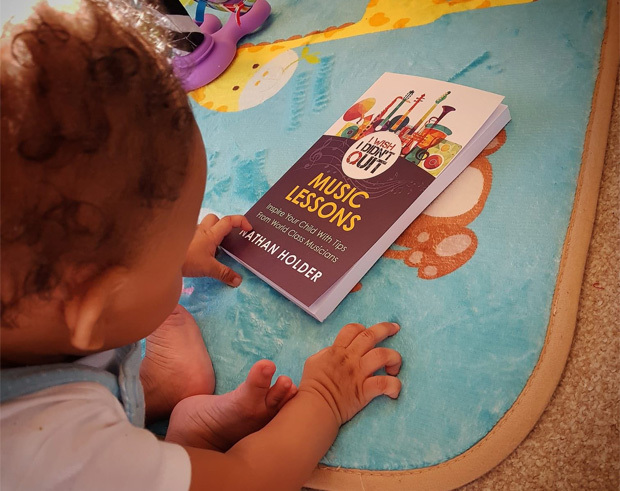 Tips and anecdotes from some of the world’s top musicians and industry professionals will help you to understand how you can give your children an amazing set of lifelong skills, confidence and experiences. Featuring Isata Kanneh-Mason (BBC Young Musician of the Year Finalist), Jermaine Griggs (CEO and Founder of HearAndPlay.com), Hannah V (Rhianna, JP Cooper, Stormzy), Ken Burton (Marvel’s Black Panther & award-winning choirmaster), Gilles Peterson (award-winning BBC Radio 6 DJ & entrepreneur). 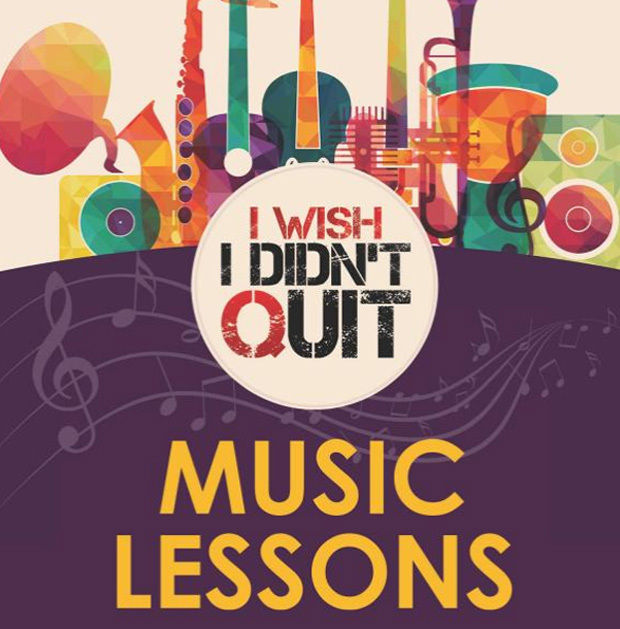 For a chance to win a copy of I Wish I Didn’t Quit: Music Lessons by Nathan Holder, enter through my Rafflecopter below. UK Entrants over the age of 18 years only. Terms & Conditions apply. The giveaway will end on the 10th of July 2018. There will be one winner. Just the recorder, and yes – I quit! I learned to play the piano when I was a child. I still play now, as do my children. I learnt to play the recorder in primary school. Hadn’t played recorder for some years, only to return to playing it with friends in secondary school :- Some friends were familiar was the recorder. Others when were new to it, lesrnt to play recorder along with us. We encouraged each other. Meanwhile I learnt to play the melodica. Haven played either for such a long time, and wish I had learnt to play other musical instruments. Opportunities are important. Yes, I quit. I was a little older when learning the mandolin but holding the notes with my fingers really hurt! My fingers were numb for days after each lesson so I gave up on all string instruments. I played piano, guitar, flute, clarinet, drums and trumpet as a kid. I still play piano, guitar and trumpet but mainly only have time to focus properly on trumpet. I learned Oboe and Recorder in school and yes, I quit! I played the flute, the clarinet, the bongos and the keyboard. I enjoyed instruments and still have a bongo and a flute but we couldn’t afford the lessons for the keyboard and later the clarinet got stolen and I’ve never really played since. I’m thinking of getting a guitar and some lessons now as I really do enjoy music. I learned a little bit of keyboard and guitar, but nothing serious. No, I didn’t, but always I want to play piano. I never learnt to play any – but my sister practised for hours on her recorder! I played the clarinet for about two years and quit, I wish I hadn’t! i wanted to learn the piano, and i quit! Piano and violin, and I wish I’d kept learning. I had piano lessons, but no talent at all. No. I remember playing some, but I never mastered any! Yes the guitar, and a very short lived term with violin!! I started learning to play the cello but soon gave up. I was lucky enough to try my hand at multiple instruments growing up – I started with the recorder and tried the flute before progressing to the oboe which I still play on and off today! I had piano lessons with a horrible teacher who used to rap my knuckles with the edge of a wooden ruler when I made a mistake. I quit the lessons. However, my son took lessons with a fabulous piano teacher, and later took guitar lessons with a really nice teacher. My son is now a professional musician. Having the right teacher made a big difference. That sounds horrible… I had a teacher for a few lessons who used to do something similar. Glad to hear your son made it out the other side! Wishing him all the best in his career!